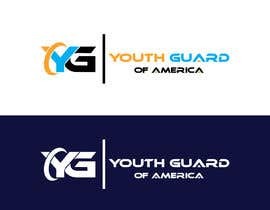 I need a new logo for a child company I have started. 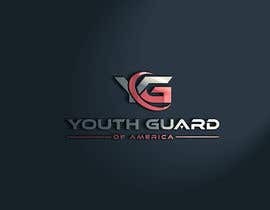 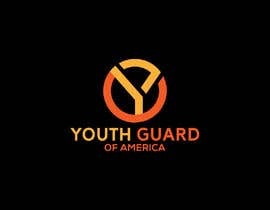 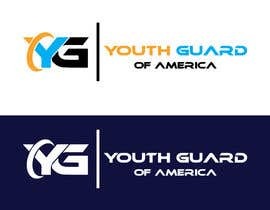 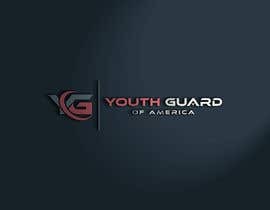 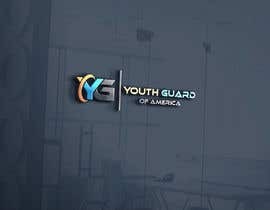 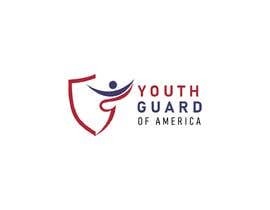 The name of the Company is Youth Guard of America. 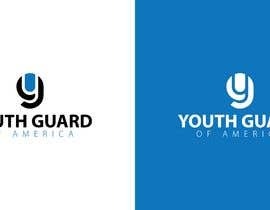 I want to logo to depict something about the protection of youth and children. 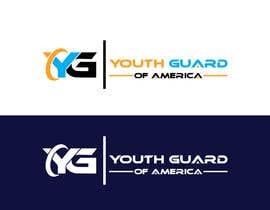 upon completion I will require full size logo in squared format and long rectangle format for use on website will also require PNG, JPEG ICO and Photoshop master file. 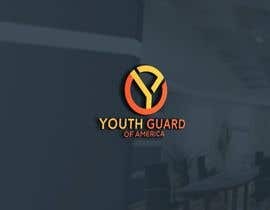 Hey there, can you suggest changes in #34 ?